Longchamp are the newest range to hit Leightons Swindon. Longchamp is a brand inspired by Parisian style and boasts its French heritage with founder Jean Cassegrain creating the brand in 1948 giving them over 70 years to perfect their craft. This contemporary eyewear brand started out selling leather goods with particular popularity in their handbags. In becoming a prominent, longstanding fashion brand, Longchamp have expanded and are now established in both leather goods and eyewear. Using the same principles of their handbags, their eyewear range has been created to match the colours and features of their handbag collection. The attention to detail in linking their handbags to their eyewear range is like none other, their designs incorporate leather, crystal and fine acetates that all mimic various aspects of their bags, from hinges to leather detailing. 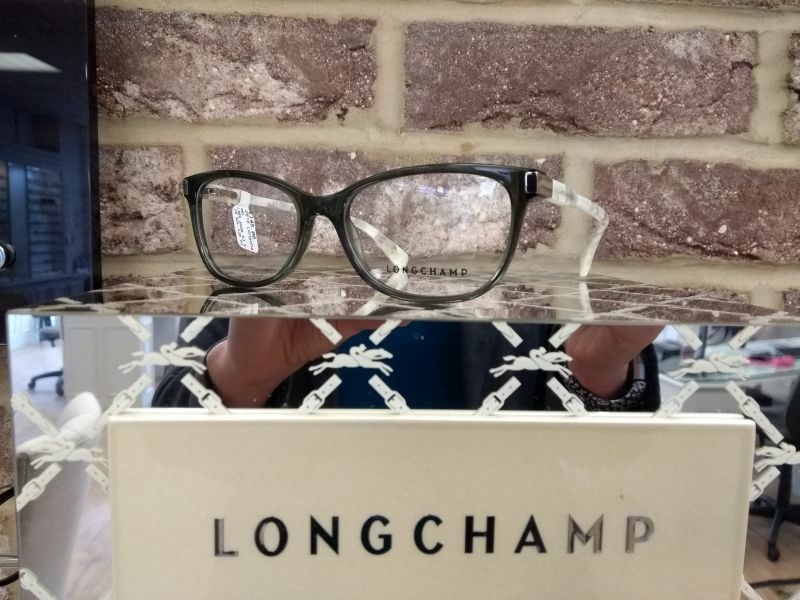 They bring two avenues of fashion together to make people feel stylish in both their accessories and their eyewear, while also allowing customers to collect a whole range of Longchamp accessories with matching look of Parisian style. 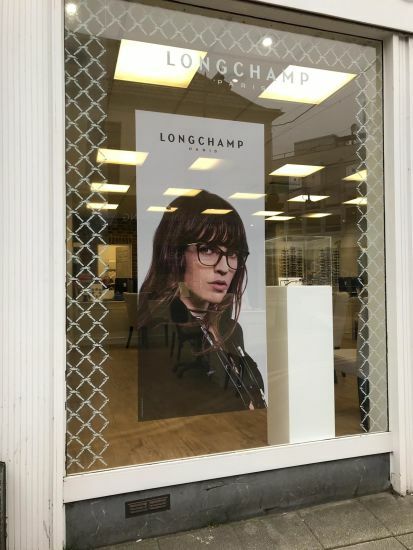 If you are interested in the Longchamp range of eyewear feel free to pop into Leightons Swindon, we also stock Longchamp eyewear in a range of our other branches, to find out more call your local branch on 0800 40 20 20. Before you jump in to purchasing a new pair of glasses it may be time to consider getting your prescription checked. You can book an appointment online or alternatively find your local branch for more information.